Nwodo enjoined the Igbo people outside their home states to respect the culture of their host communities and be guided by the laws of the land. 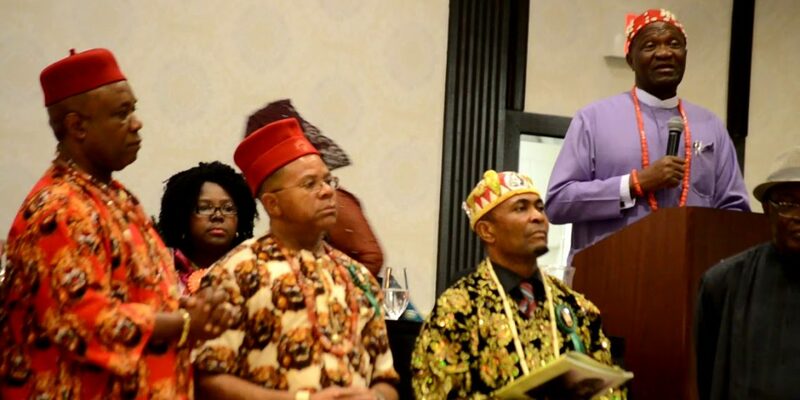 President General, Ohanaeze Ndigbo, Nnia Nwodo, has cautioned Nigerians against any form of discrimination against the Igbo, saying the country belongs to all ethnic nationalities in the country. Nwodo said the present composition of the country allows free participation of all ethnic groups in the political and social activities, hence, the need for Igbo to be given adequate opportunity to participate in political activities where ever they live within the country. Speaking at this year’s Igbo Cultural Day celebration in Akure, the Ondo State capital, Nwodo observed that the Igbo ethnic nationality is the most marginalised ethnic group in the country. The Ohanaeze leader said the Igbo should be allowed to hold political positions in any part of the state they find themselves. Nwodo also enjoined the Igbo people outside their home states to respect the culture and traditions of their host communities and be guided by the laws of the land. He lauded the state Governor, Rotimi Akeredolu, for creating an enabling environment for the Igbo to live and do their businesses, saying the support given to the Igbo is unprecedented. Also, he stressed the need for business collaboration between the state and the Igbo, adding that the Igbo are ready to partner Akeredolu to drive the economy of the state forward. In his remarks, Governor Akeredolu solicited the support of the Igbo ahead of the 2019 general elections. 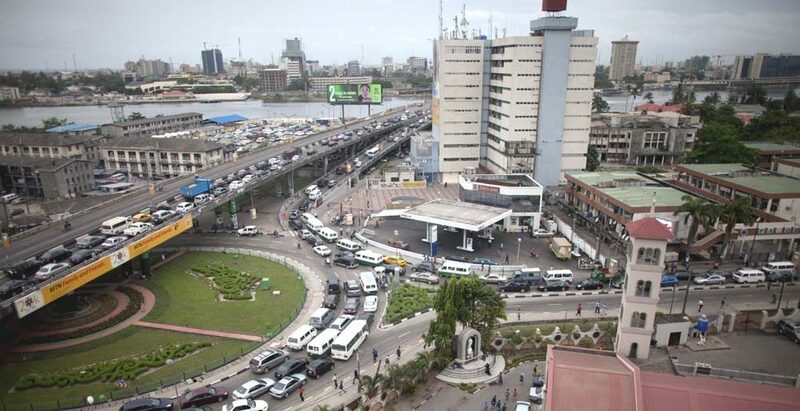 Akeredolu, specifically, called on the Igbo living in the state to support his administration in his desire to transform the state and turn it to economic hub of the nation. Similarly, former governor of the state, Olusegun Mimiko, called on the Igbo to ensure they support credible candidates with good antecedents in next year’s general elections. Mimiko, who is contesting for the Ondo Central Senatorial District election, on the platform of the Zenith Labour Party, said the Igbo hold vital position in the country and urged them to ensure they vote wisely during the forthcoming elections. Describing the Igbo ethnic nationality as an indefatigable force in the country, Governor Akeredolu, who said the Igbo are lovers of good governance and democracy, assured his administration will not discriminate against them. He said the Igbo living in the state benefit from programmes of his government, adding that many of them are given contracts like their Yoruba counterparts. The governor said the Igbo have the right to enjoy the rights and privileges being enjoyed by the Yoruba in the state.